It’s no secret that I believe a little tube of lipgloss or balm can brighten any girl’s day. Even for non-gloss fans, that mini tube of lacquer is too fun not to at least elicit a smile. I’ve even sent a few packages to Sandy victims. To me, it’s a feel good necessity. And among other things, those guys could use some feel good. Here are a few products to check out if they aren’t already on your radar. High-shine waterproof glosses derived from manuka honey. They’re sticky in a good way, not messy. Plus they condition your lips with wear, and they smell good! Find them at Sephora. These will become staples in your bag. 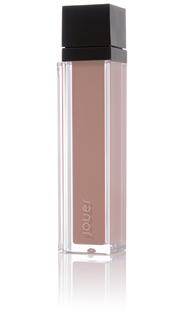 They soften lips, protect with SPF 18 and bring out your pout’s natural color. Vital Pink and Mandarin Orange top my list. Grab them HERE.